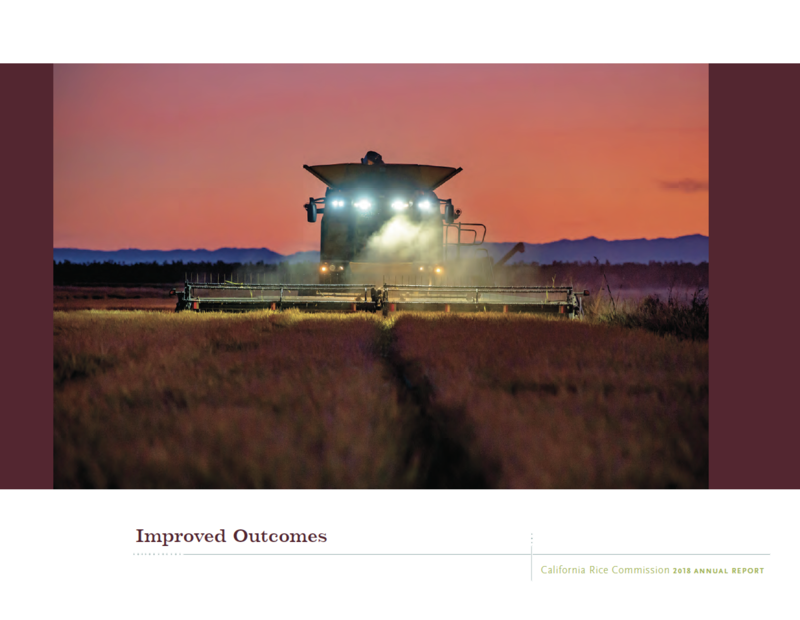 We are pleased to report that the Air Resources Board (ARB) approved a plan at its March 23 Board Hearing to greatly increase the amount of incentive funds available in the Sacramento Valley to help farmers to replace older tractors and other farm equipment. 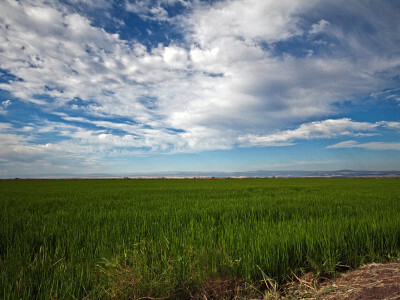 The funding proposal was strongly promoted by the CRC, California Farm Bureau and many other agricultural groups. The program is called the Funding Agricultural Replacement Measures for Emission Reductions (FARMER) Program. Agricultural harvesting equipment, heavy-duty trucks, agricultural pump engines, tractors and other agricultural equipment will be eligible for the funding. 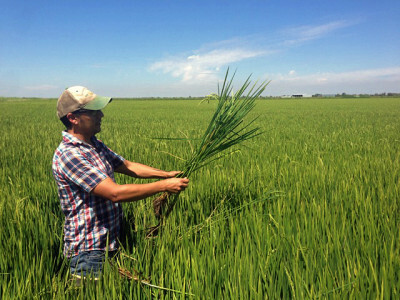 There will also be plenty of funding available for our growers in the San Joaquin Valley as well. 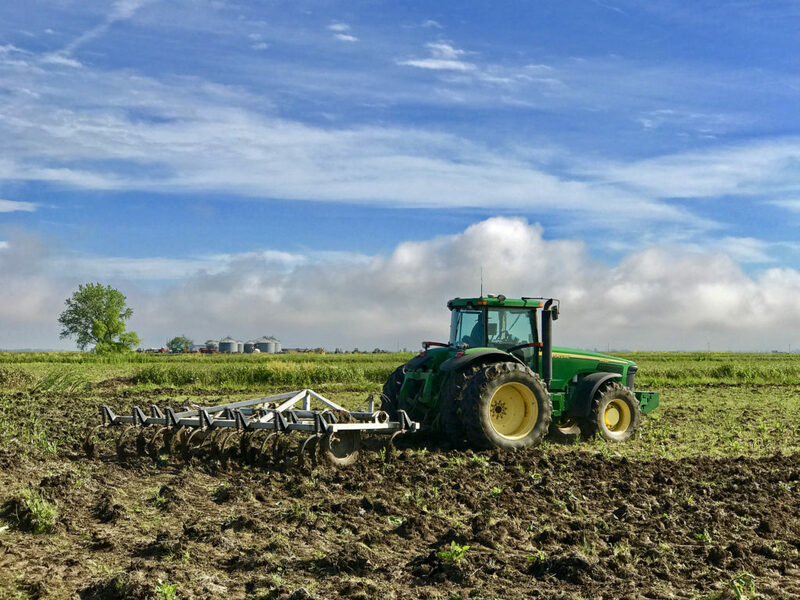 Due to the large agricultural equipment inventory and severe air quality challenges, the San Joaquin Valley will get a significant amount of additional program funding. 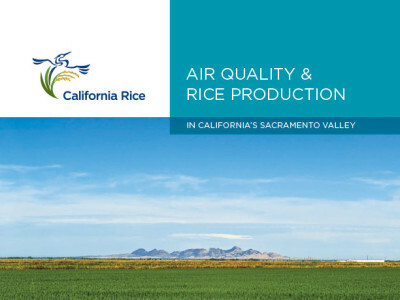 Since this action has just recently been taken by the ARB, our regional air districts in the Sacramento Valley will need some time to get organized to solicit and process applications. At this point, we recommend that you reach out to your local air district to ensure you’ll be contacted by them with later developing information. CRC will also try to keep growers informed with future updates as the districts move to administer this exciting new program.